The official site of Lakeside Middle School Athletics. 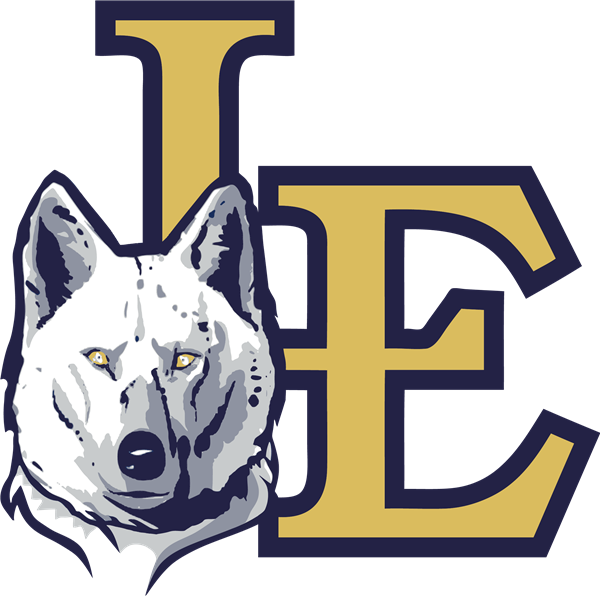 The Lobo Executive Booster Club is a 501 (c) 3 non-profit organization whose mission is to encourage and sponsor interscholastic girls and boy’s athletic activities in Little Elm ISD and to provide senior scholarships, equipment, facilities, and training items for such activities as may be deemed advisable by The Lobo Club and acceptable to the Little Elm Independent School District while keeping within the guidelines of the State’s UIL regulations. The Lobo Club also encourages good sportsmanship towards officials, opposing team members, and out of town visitors at all athletic events. The Lobo Executive Booster Club is set up as the governing umbrella booster club over all Booster Sub-Clubs. All groups are governed according to the Lobo Club Bylaws. 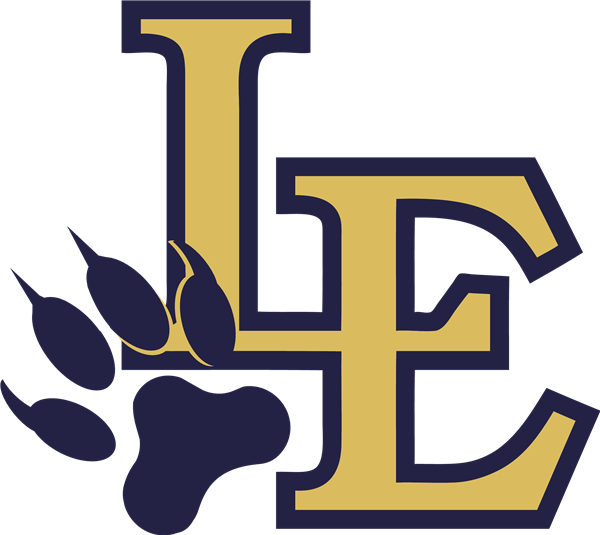 Little Elm High School Booster Sub-Clubs include: Baseball, Boys & Girls Basketball, Boys & Girls Cross Country/Track, Football, Boys & Girls Golf, Boys & Girls Soccer, Softball. Boys & Girls Tennis, and Volleyball. Lakeside Middle School Booster Sub-Club: One all sport Booster Sub-Club. All Booster Clubs are structured to have the following officers: president, vice-president, secretary, and treasurer rotated every two years and may also have other officers for concessions, fundraising and public relations.